Government targets for cars and vans to be zero-emission must be brought forwards to 2032 and backed up by meaningful purchase incentives and a truly nationwide charging infrastructure. That’s the finding of MPs on the Business, Energy and Industrial Strategy Committee, who say that the Government’s current 2040 targets for zero emission cars are “vague and unambitious”. The ‘Electric vehicles: driving the transition’ report responds to government ambitions, reiterated in the clean air strategy last summer, for the sale of ‘conventional’ petrol and diesel vehicles to be banned from 2040; more recently the Government’s long-awaited Road to Zero strategy has set out a further ambition that by 2030, at least 50% – and as many as 70% – of new car sales will be ultra low emission, alongside up to 40% of new vans. Since the clean air strategy was published, there have been ongoing calls, including from city leaders, for the 2040 target to be brought forwards. The BEIS report builds on this with a clear recommendation that the Government introduce a clear, precise target for new sales of cars and vans to be zero emission by 2032; it comes a week after the Intergovernmental Panel on Climate Change (IPCC) highlighted the need for urgent action on climate change including on transport. Rachel Reeves MP, chair of the Business, Energy and Industrial Strategy Committee, said: “For all the rhetoric of the UK becoming a world leader in EVs, the reality is that the Government’s deeds do not match the ambitions of their words. The report finds that the poor provision of charging points for electric vehicles (EVs) is one of the greatest barriers to growing the UK EV market. The Committee calls on the Government to take the lead in ensuring charging points are provided nationwide and help local authorities access greater technical and financial support to develop charging infrastructure across the country, including in remote and rural areas. 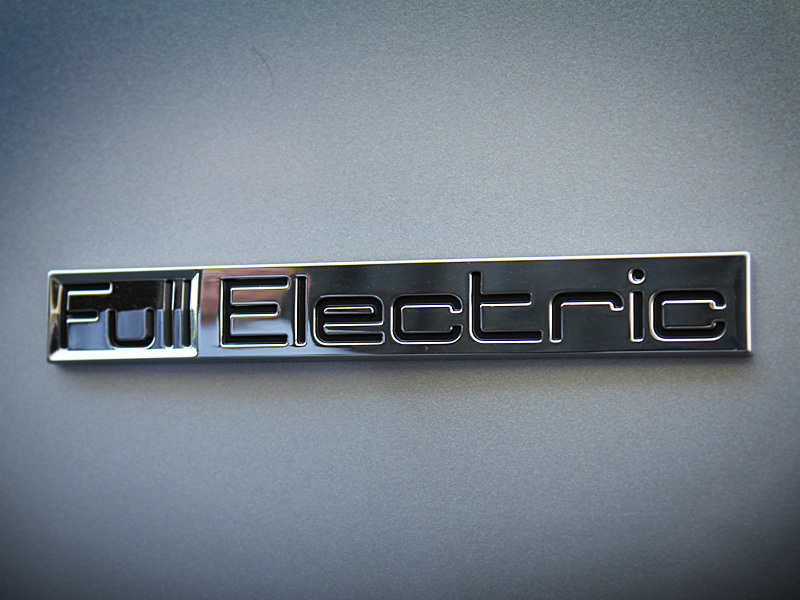 The report also says that clear incentives are needed to promote EV take-up – in particular it slams last week’s cuts to the Plug-in Car Grant; a move that’s also been widely criticised within the fleet sector. The Government has also been urged to work on an investment environment to locate new EV facilities in the UK. LeasePlan UK welcomed the findings. Managing director Matt Dyer said: “If the UK is to be a leader in low-emission driving, then we need to be ambitious and today’s report is a reflection of this. “According to our own research, the UK is the fifth best European country in which to own an electric vehicle. If we are to get to number one and accelerate the road to zero, changes must be made, such as improving the necessary infrastructure. “There is also the issue of supply and demand. Manufacturers need to do more to provide electric alternatives. 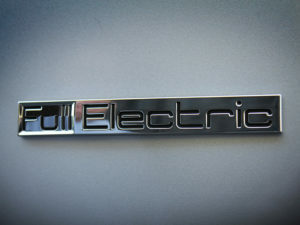 The number of EVs available on the market compared with their combustion engine counterparts are minimal. In short, it’s time for the manufacturers to provide electric alternatives for every model they make so consumers have enough choice to make the switch to electric. The BVRLA also called upon the Government to turn its vision for EV uptake into action. However, the SMMT said the Government’s 2040 ambition was “already extremely challenging, so to fast-track that by eight years would be nigh on impossible”. Previous: Could the UK government bring in monthly rises in fuel duty?